Enterprise level fully dedicated bandwidth to single or multiple sites anywhere in the world, up to 155Mbps. Link Communications Systems (LCS) enterprise VSAT services delivers full and unlimited Internet access over satellite connection to any place in the world for large companies, offices, and corporate networks. LCS's enterprise VSAT services support data, voice, and video applications. They are ideal for high-speed, large bandwidth, corporate networks. 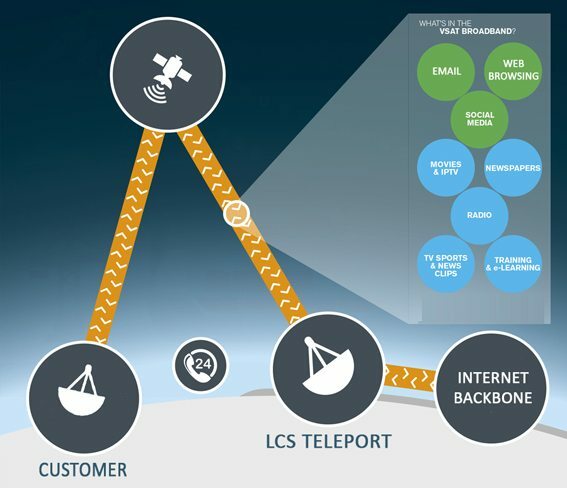 This modern satellite Internet access is designed is to keep you connected to the Internet backbone through LCS teleports. No matter where you are or what your existing network, LCS will provide you with a fast, reliable and secure Internet connection. LCS's Enterprise VSAT Service is a dedicated service of 1:1, for customers who require quality high speed Internet, on a fixed monthly fee. LCS will provide full VSAT equipment (KU or C band), and the download and upload speed of your choice. If you have your own hardware, we can provide you the service as well. LCS's Enterprise VSAT Service can provide you with speeds of between 256kbps to 150Mbps download / 512kbps to 100Mbps upload, fully dedicated. LCS provides satellite-based, high quality, communications solutions to any location across the globe. Based on proven technology, LCS solutions are robust, reliable, scalable, and rapidly deployed. They require low maintenance, and are the most cost effective solution for clients who need comprehensive communications for globally dispersed sites. LCS's Dedicated Bandwidth service provides enterprise level fully dedicated bandwidth to single or multiple sites anywhere in the world, up to 155Mbps. 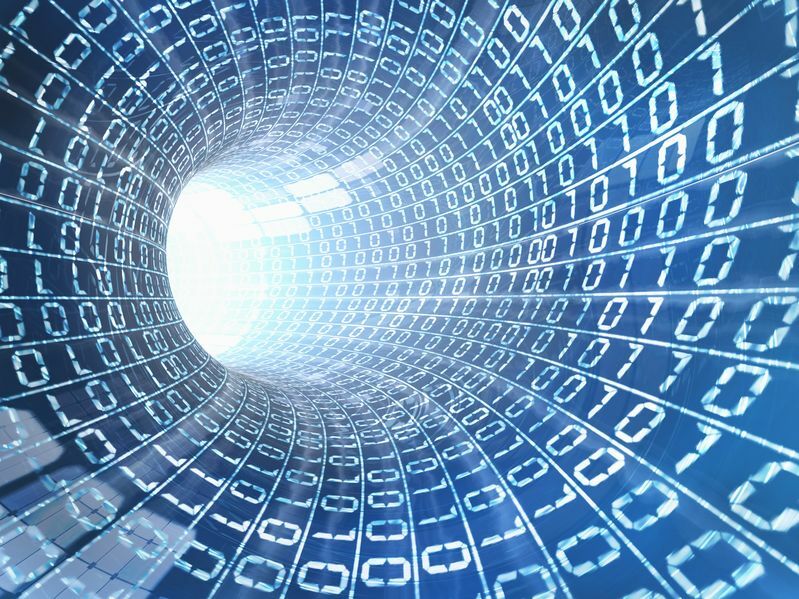 Dedicated Bandwidth service is tailored toward large organisations, and domestic and international carriers, Tier 2 and Tier 3 ISPs, government agencies and embassies, and enterprises within the retail, oil and gas, banking and construction industries, to name a few. Complementary services include IP access, VoIP, wireless local loop (WLL), virtual private networks (VPN), GSM over Satellite for Telecoms, co-location, CPE, 24x7 monitoring and maintenance, and much more. Dedicated IP Connectivity for enterprises, businesses, government, military, etc. We have implemented numerous projects globally for a wide range of clients with an excellent service portfolio. We offer the most price competitive solution anywhere. Call us at or please request a quote. If you are an ISP or cellular operator that requires a large IP Trunk of 15 to 155 Mbps to distribute into your network, we have the bandwidth, expertise, and right IP Trunking solution for you. Despite the increasing roll-out of broadband terrestrial services like ADSL, as well as 3G and 4G networks, a significant number of households worldwide are deprived of fast Internet and broadband access services. Bridging this digital divide is high on the agenda of decision makers because broadband penetration has high economic impact on a country. The service cannot be limited to cities, and satellite must play a vital role. The importance of satellite IP trunking networks can also not be under-rated. They provide local networks with access to the Internet from a remote access point to the backbone. Satellite service providers, teleports and satellite operators that provide these services are faced with new and complex challenges to maintain their competitiveness, while remaining profitable. 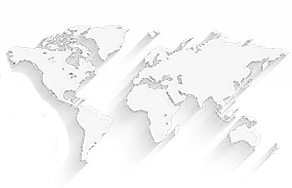 iDirect coverage: We provide service to almost all corners of the world with our Global Coverage. Link Communications Systems (LCS) enterprise VSAT services works through a VSAT terminal consisting of a 1.2m or 1.8m satellite dish (KU band or C band), a PLL LNB to receive signals, a 3W KU Band or 5W C Band BUC to transmit signals, and an iDirect Evoutlion X1 or X5 or X7 modem that serves as a satellite router. Through this simple setup, you will be able to connect to a geosynchronous satellite and on to the Teleport for connection to Tier-1 Internet Backbone. LCS’s iDirect solution is a compact terminal which includes all the necessary hardware and software for your Internet connectivity. The technology we use offers broadband via satellite with any speed in download and upload that suits your specific requirement. By means of a simple telephone call to our Network Operations Centre (NOC) you can activate new sites in the network, increase the bandwidth available and change the configuration you are using. Our infrastructures and our management and control centre are connected directly to the Internet Backbone, and thanks to this there are no additional costs for ISPs, multiple steps or problems caused by public network congestion. As part of the Evolution series, the iDirect X3 series Satellite Router provides an economical entry point into satellite networking and is an ideal solution for small to medium enterprise customers with basic remote networking needs. Able to deliver broadband access of up to 29 Mbps downstream, and 7.8 Mbps upstream, the X3 series can support all your IP applications remotely, including VoIP and basic Video. iDirect´s X3 series Remote Satellite Router is a “single box” solution that includes a satellite modem, IP router, TCP acceleration over satellite, and QoS/prioritization in an easy to deploy, reliable design. The iDirect X5 supports SCPC connections as well.